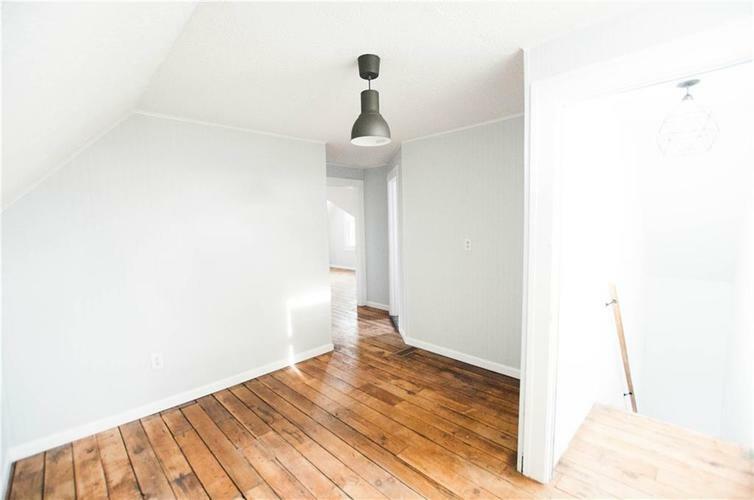 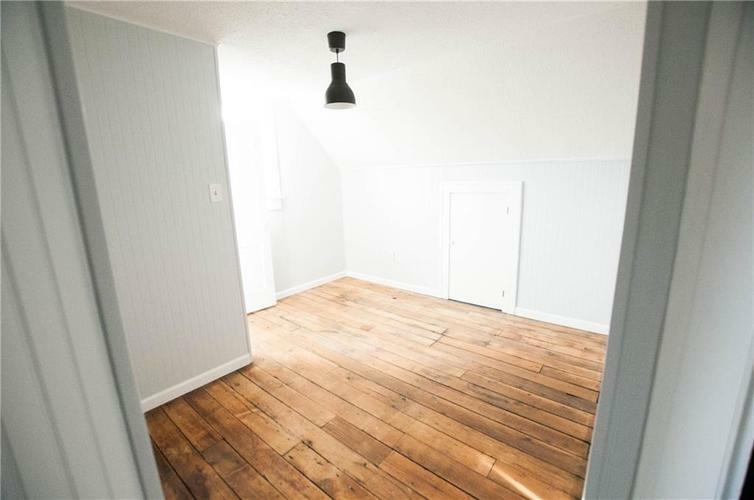 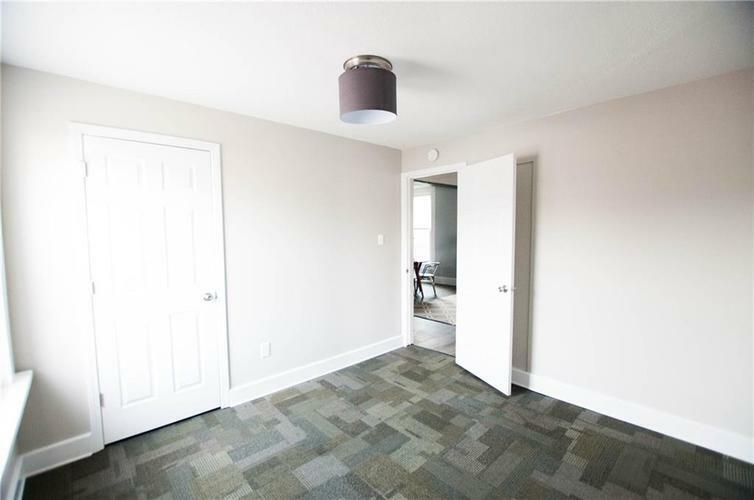 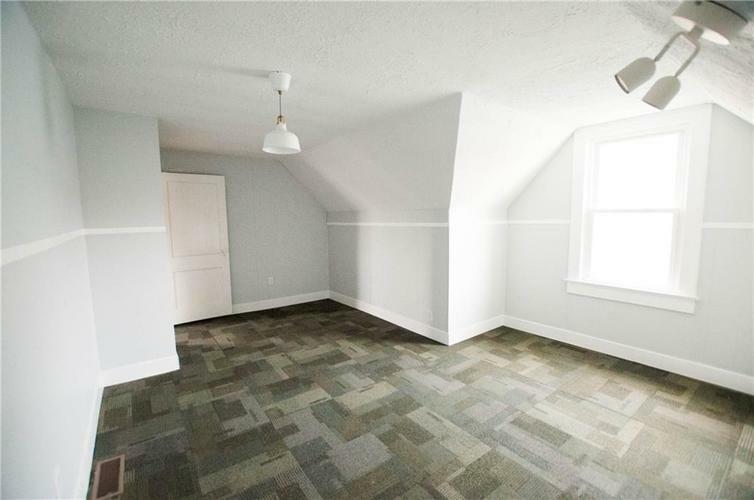 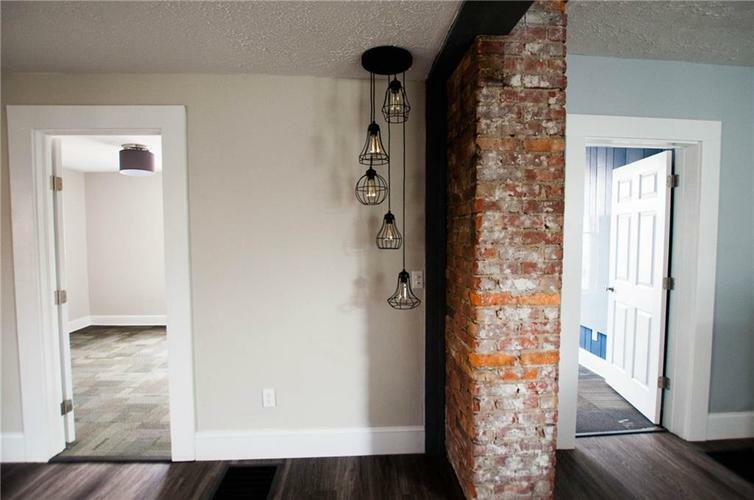 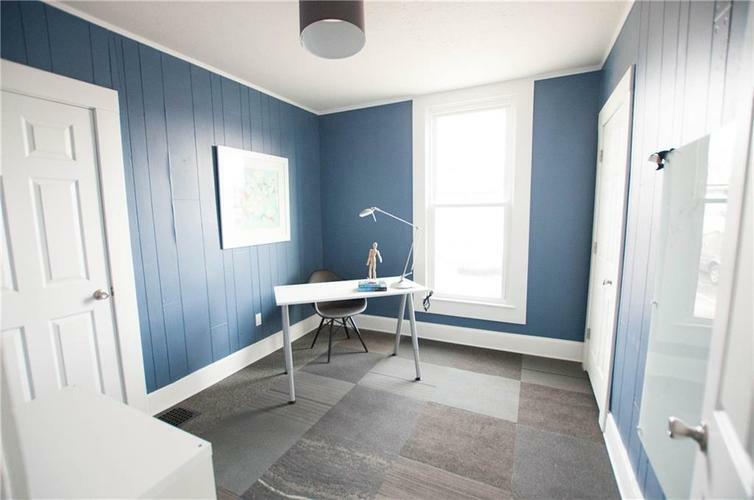 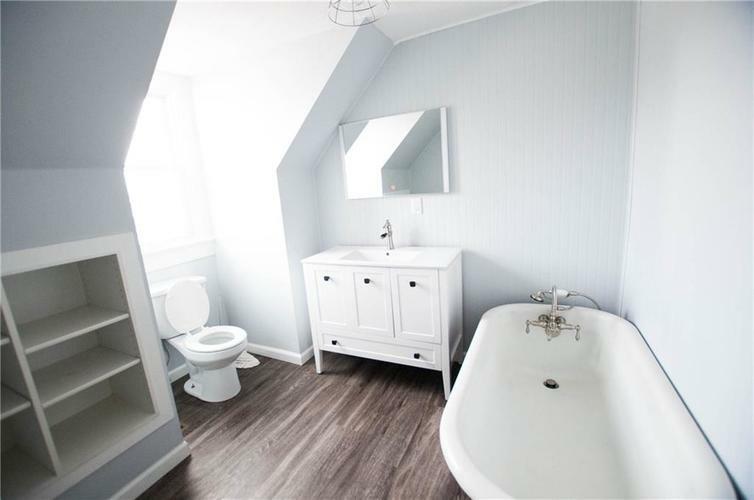 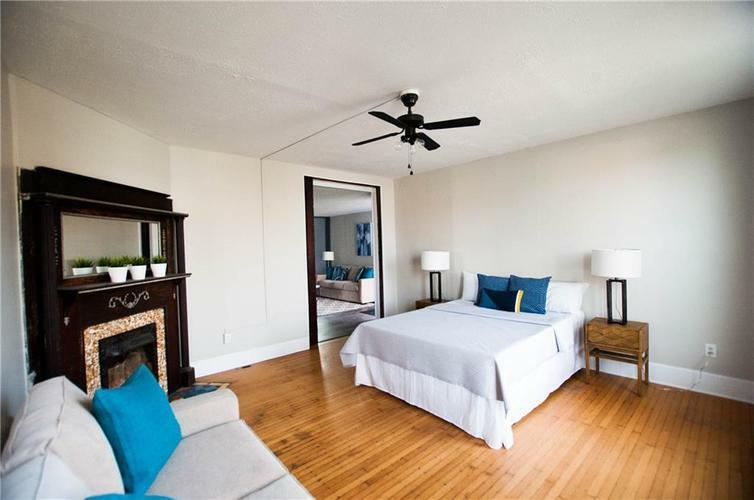 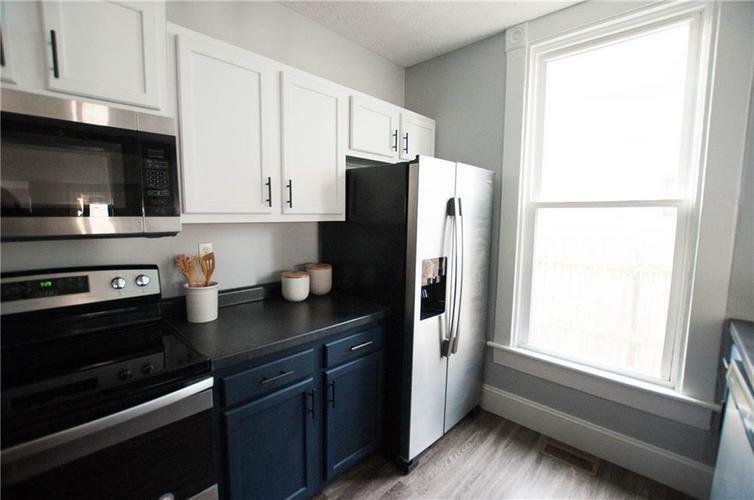 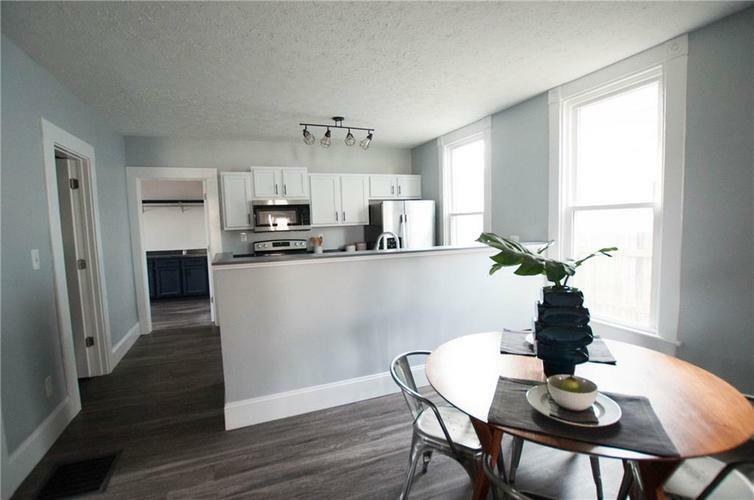 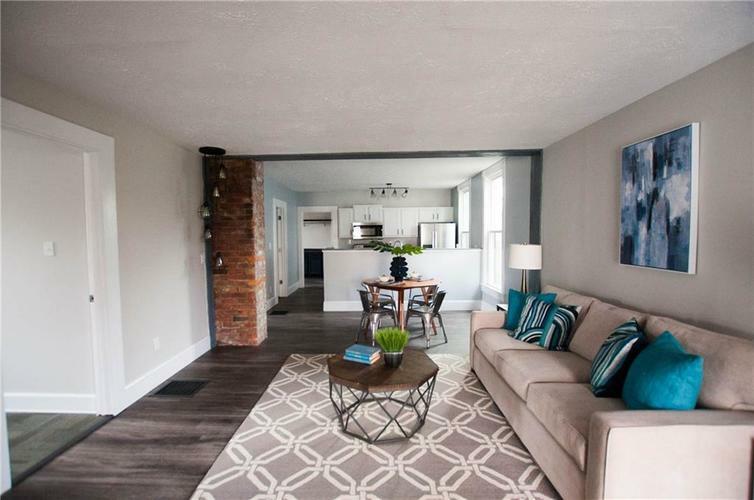 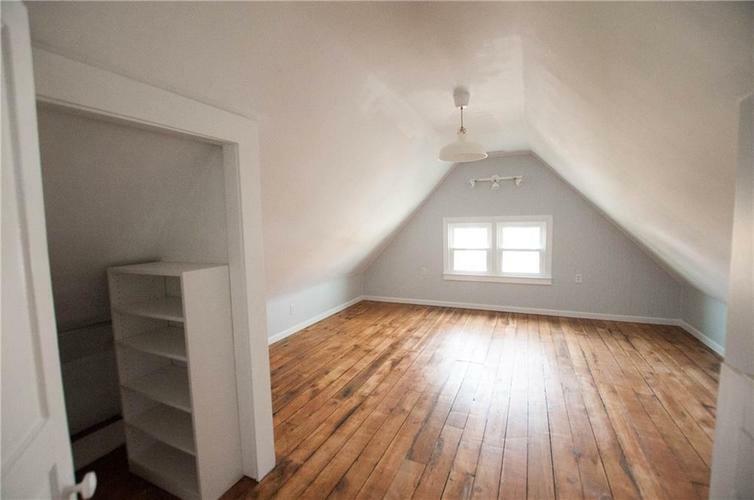 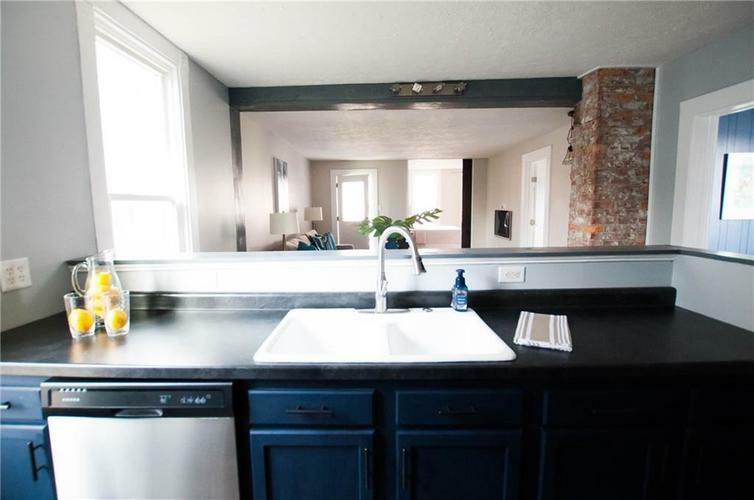 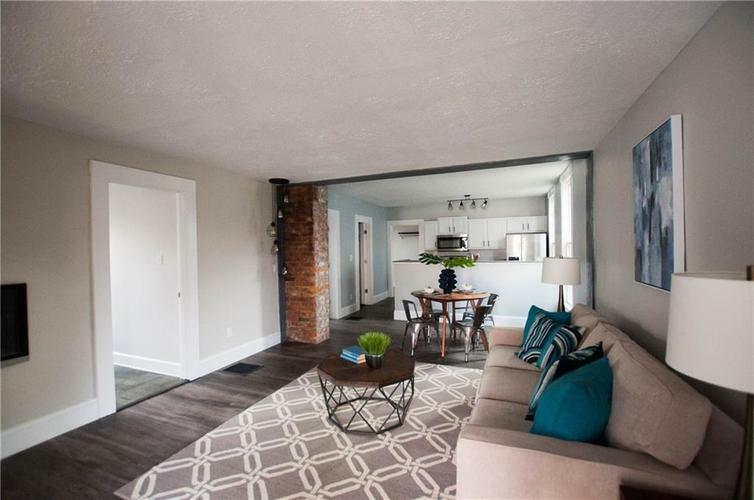 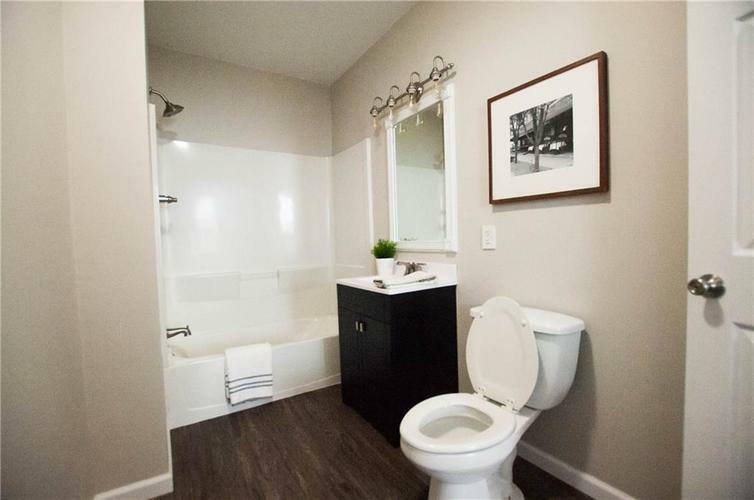 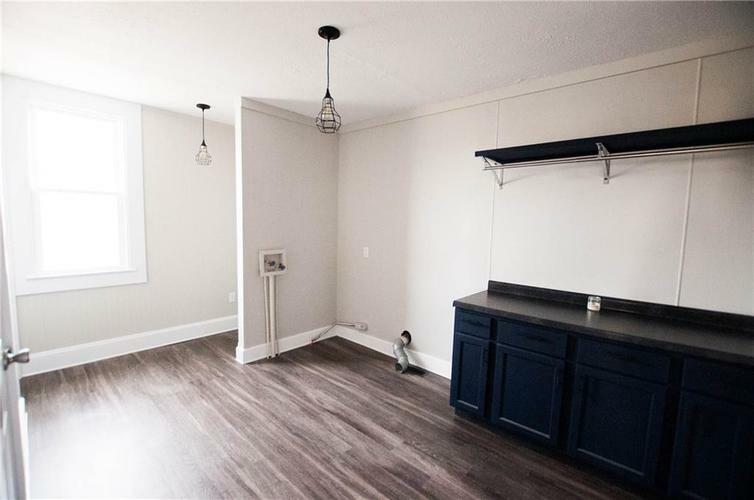 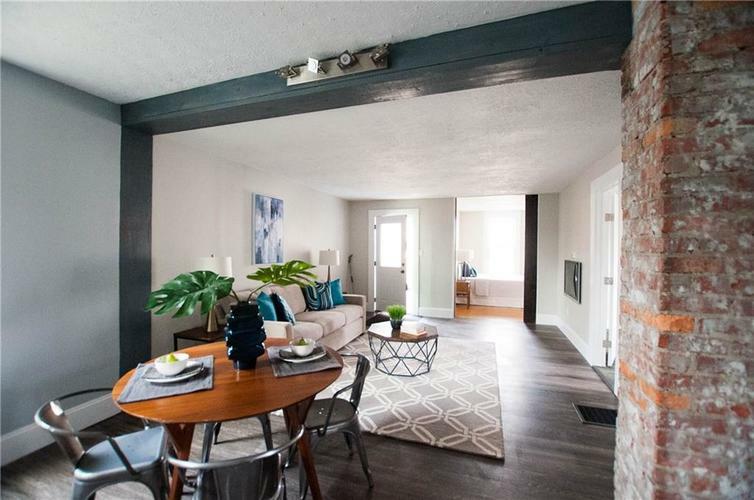 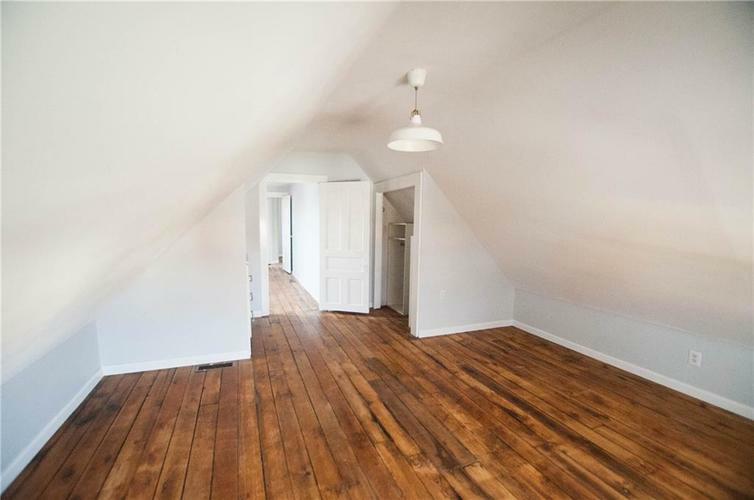 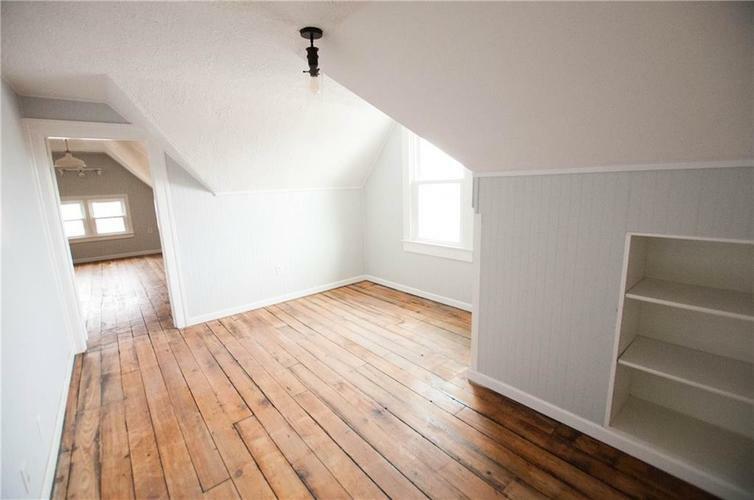 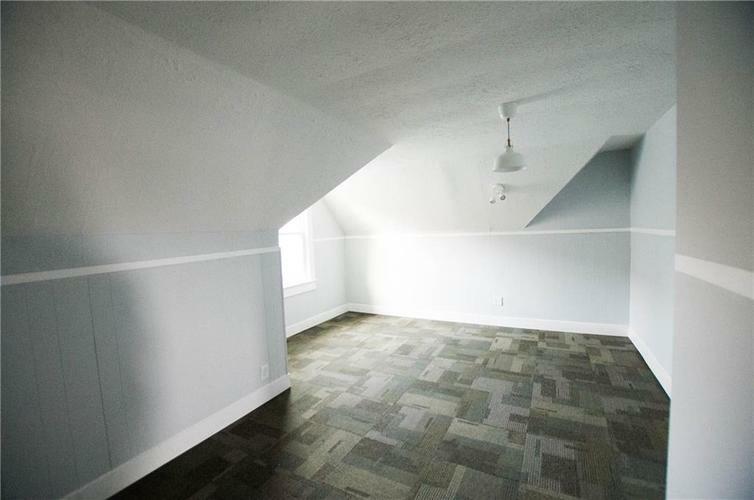 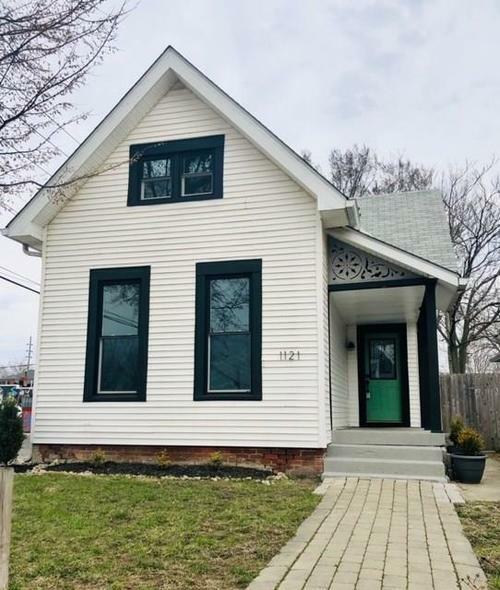 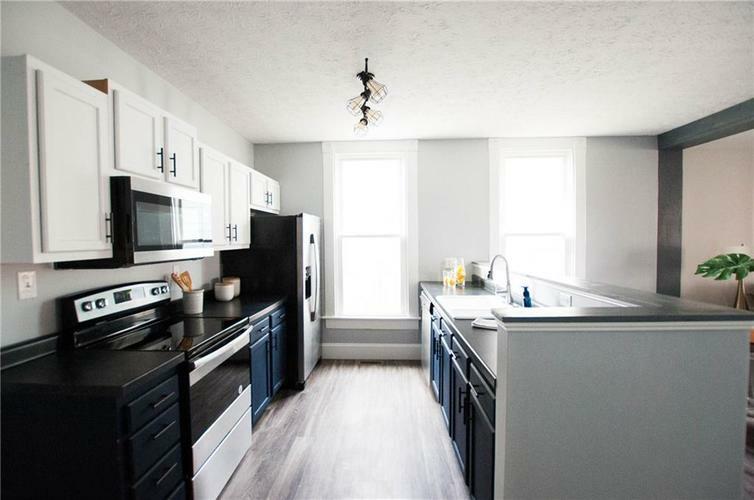 Beautifully renovated 4 Bed/2 Bath home located in the heart of Fountain Square. 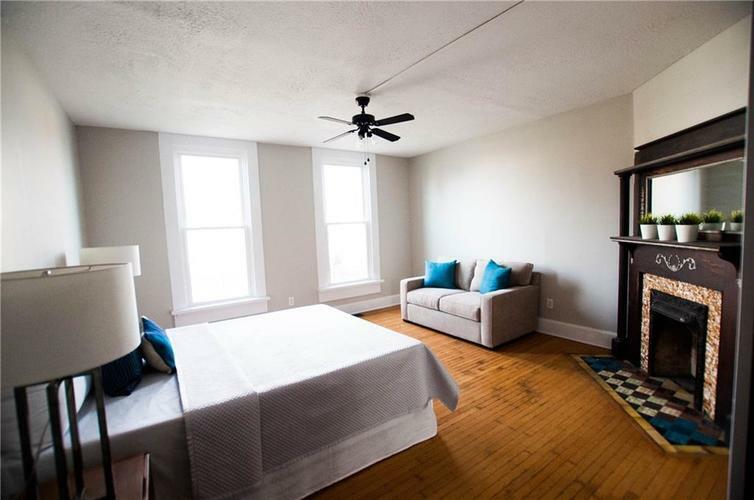 Walk to great dining, live entertainment, the cultural trail and more! 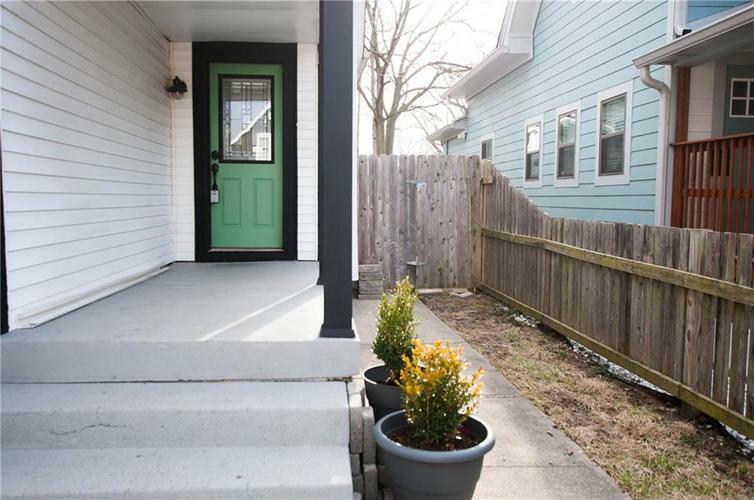 Charming curb appeal, large backyard, fantastic neighbors, and a great neighborhood!